I think that for a lot of people, when you think of Japan, you imagine one of two things. One, the big cities, like Tokyo, where the streets are lined with neon signs and highrises, and the crosswalks are filled with crowds of hurried businessmen. 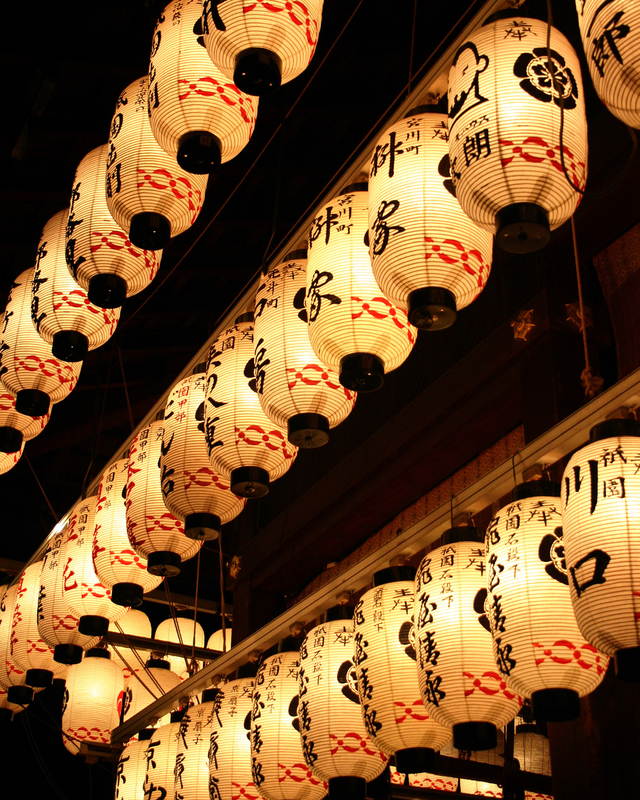 Or two, you might picture an older, traditional town with lantern lit streets where you may catch a glimpse of a geisha dressed in kimono, such as in Kyoto. Of course anyone who has been to Japan can attest to the fact that in reality, no city is really as cut and dry as either of these stereotypical ideas we may have grown up seeing in magazines and movies. 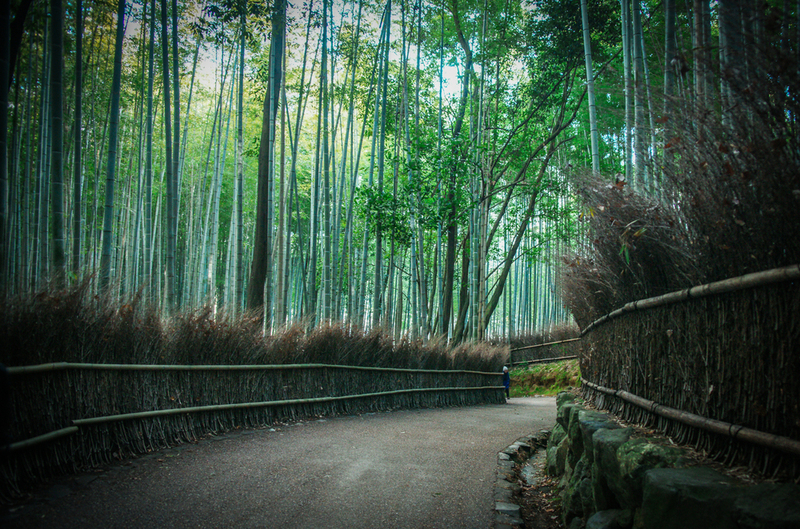 In my opinion though, Kyoto is pretty darn close. Sure Kyoto has plenty of modern areas of shopping, businesses, and development. It has its fair share of highrises with flashing lights and busy people in suits…It’s not all old-timey—but a lot of it is. 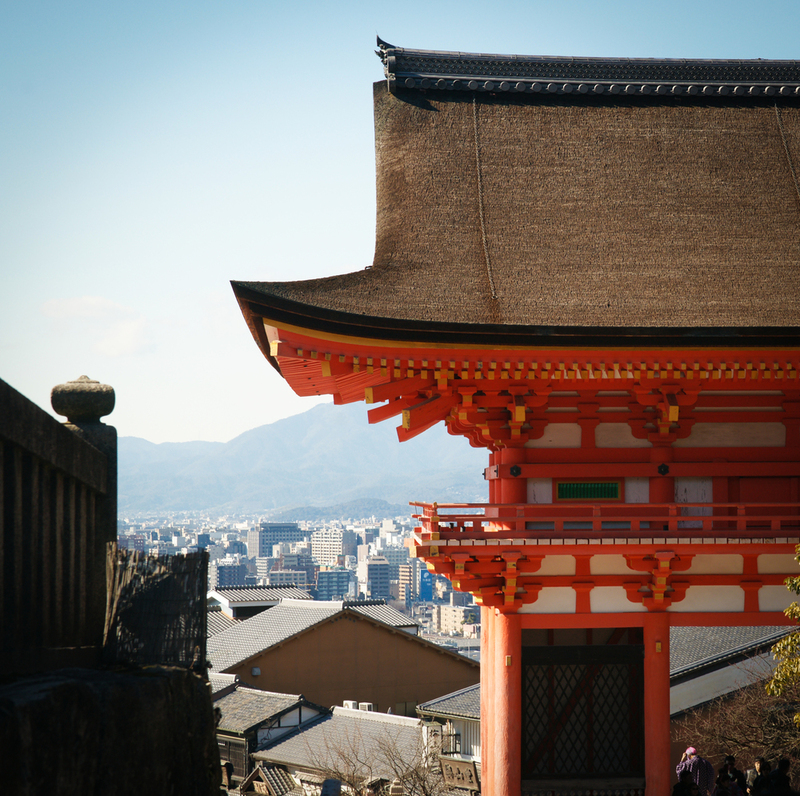 From 794 to 1868, Kyoto was the capital of Japan. It is considered one of the best preserved cities in Japan. It’s is crammed with so many historical features, including over 2000 religious places (1400 Buddhist temples and 400 Shinto shrines), and loads of gardens and parks. “Old stuff” is kinda their thing. 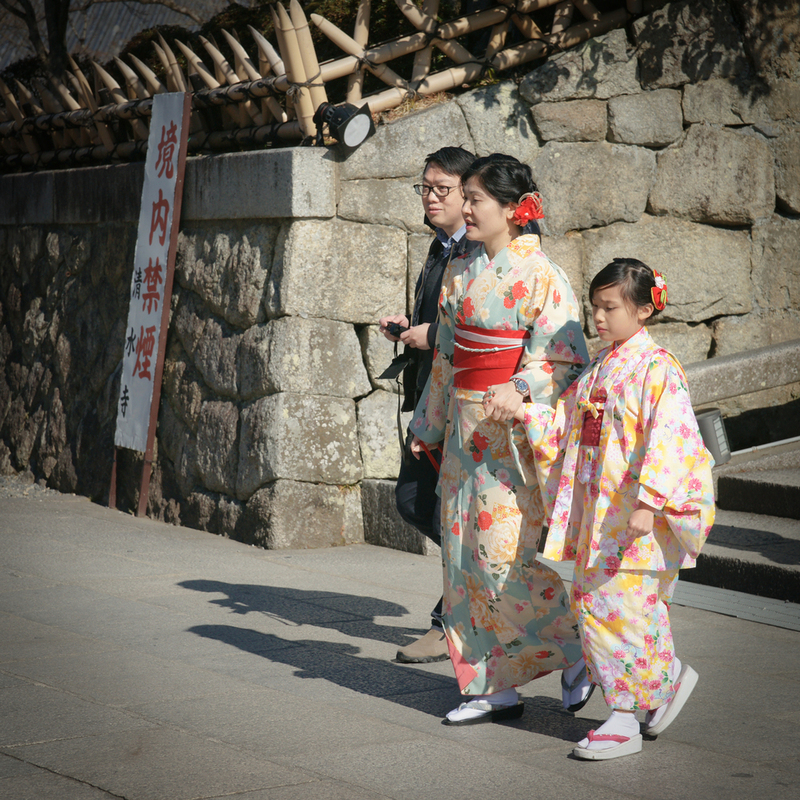 Pick up any tourist book about Kyoto and 95% of the ‘must-see sights’ are these “old things”. I’m talking about the things you saw in all those National Geographic magazines and photo books as a kid. The old alleyways with tiny shops and restaurants like you’ve seen in movies. 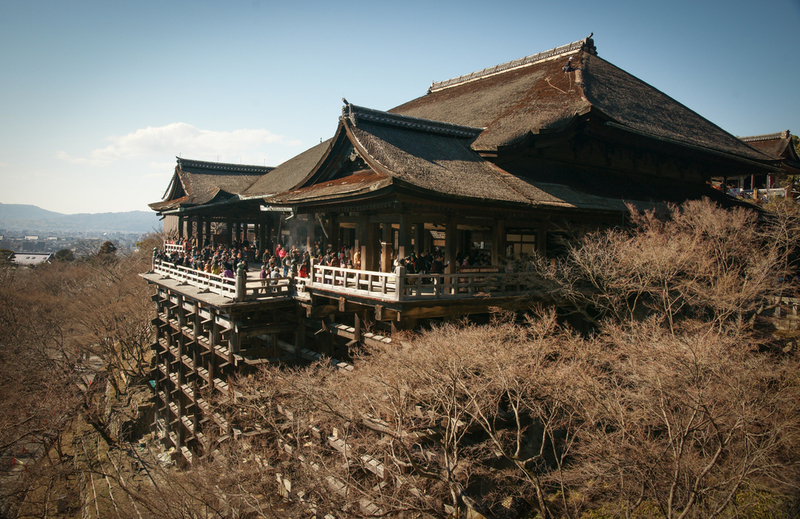 Kyoto is the place you go when you want that stereotypical ‘old Japan’ scene. 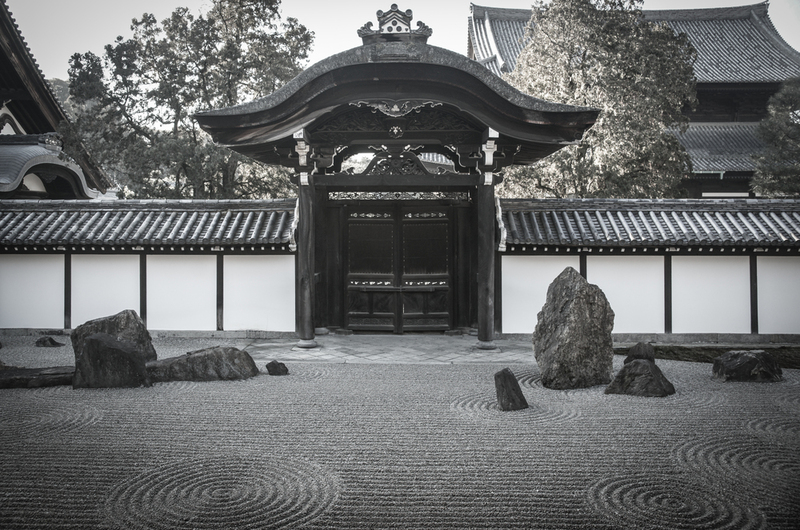 Of course you can find great examples of historic architecture and traditional gardens all throughout Japan (including inside of Tokyo), but you really get the most bang for your buck in Kyoto. You know that phrase… “you can’t throw a rock without hitting _______”? In this case, it would be “….something old”. There’s so much to see in such a small area, and that is what makes it great for tourists….a bazillion tourists! These sights are the same sights that people from all across the world come to see—so it’s crowded, but worth it. Sights so beautiful that you wonder what the point is of taking a photo because it will never show the real splendor of what is in front of you. But I still do, obviously, which will be evident in the many photo slideshows below. 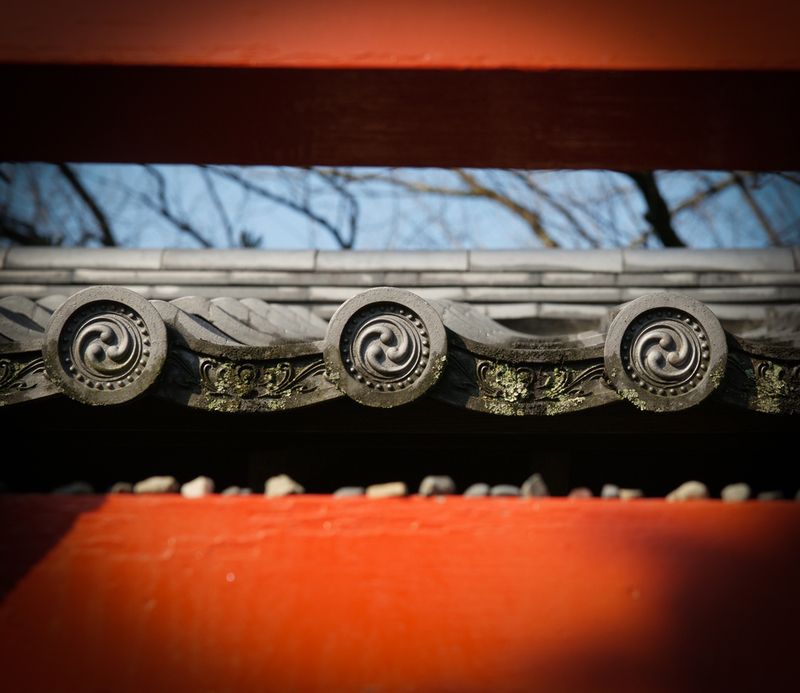 Because Kyoto has so many great things to see and do, I took way too many photos. I tried to edit as much as possible and separate pictures by categories in hopes that you will take time to click thru. (I don’t know who has this kind of time, but I did the best I could!) I hope they exemplify 'old Japan'.